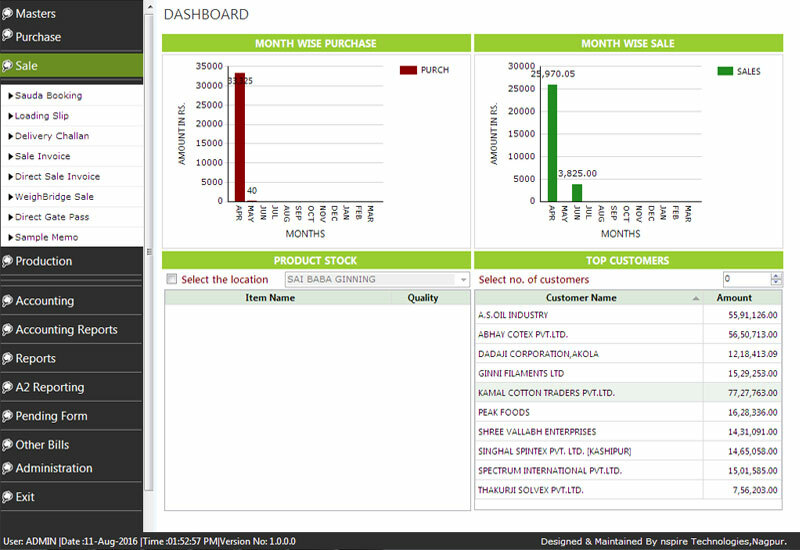 This diagram shows the basic flow/functionality of the sale module. 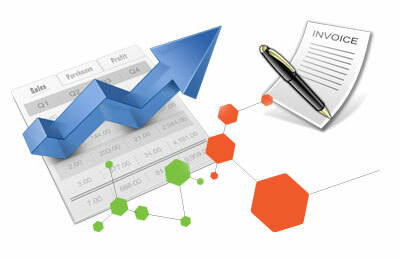 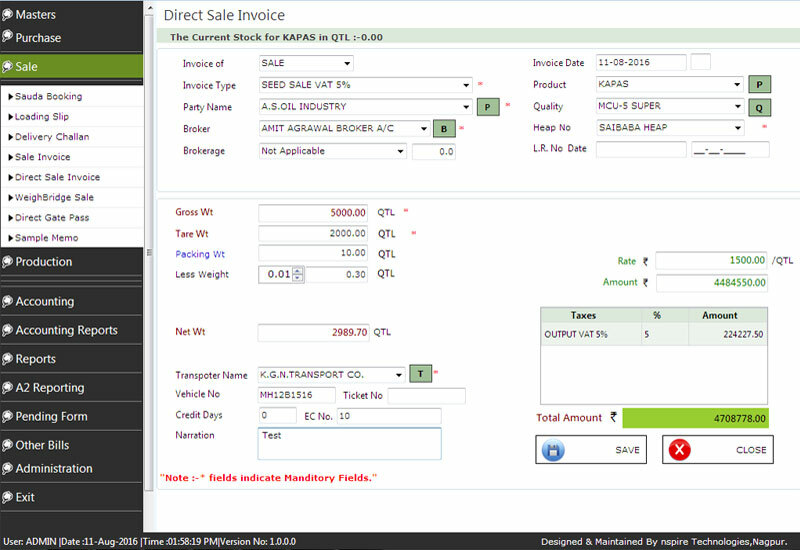 This module consist near about all provision require for sale module. 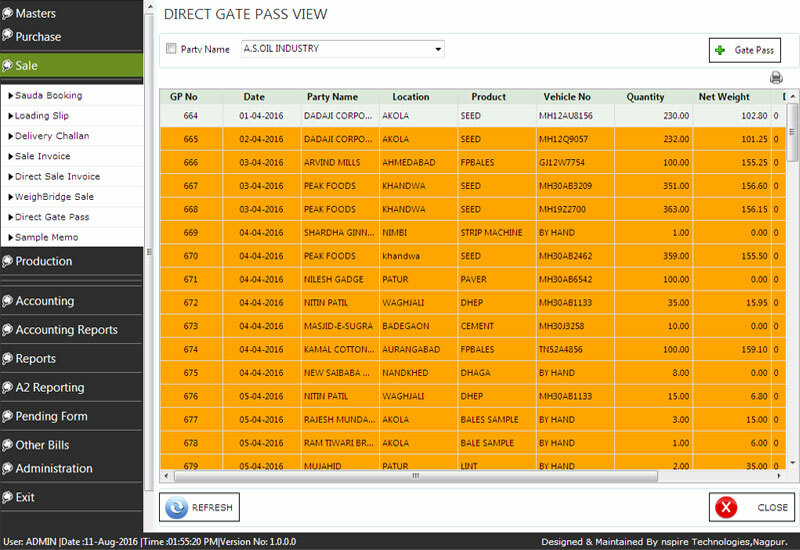 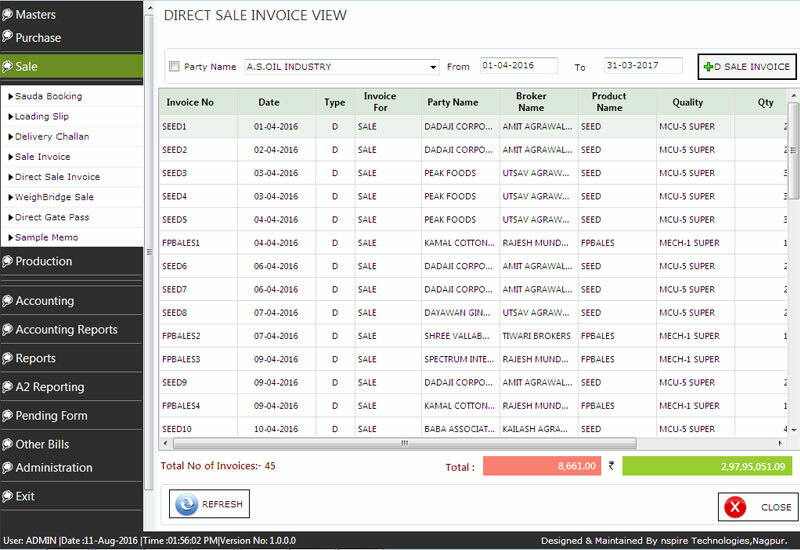 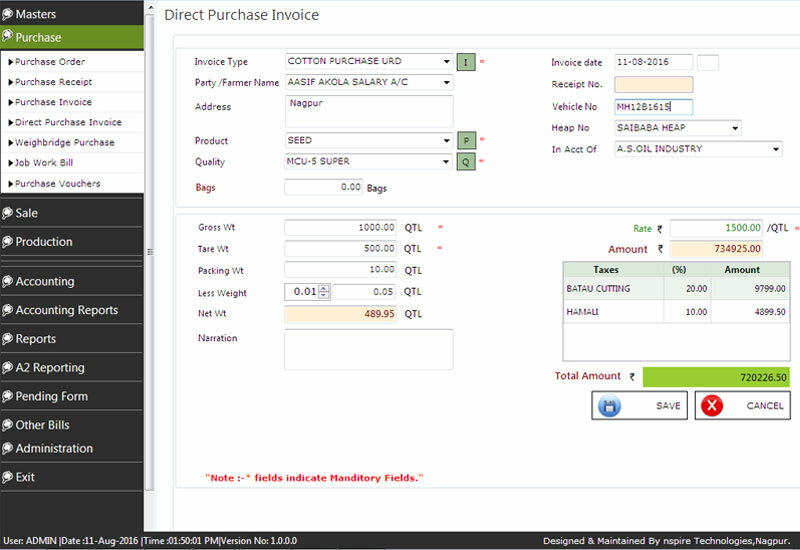 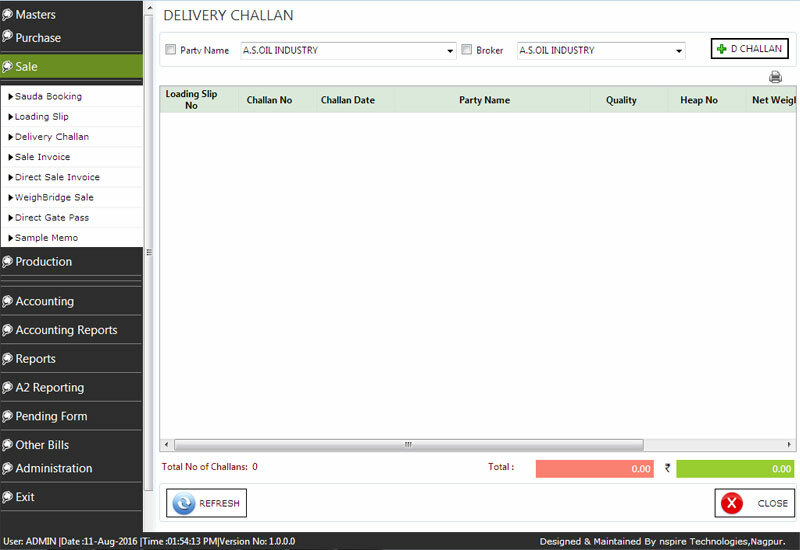 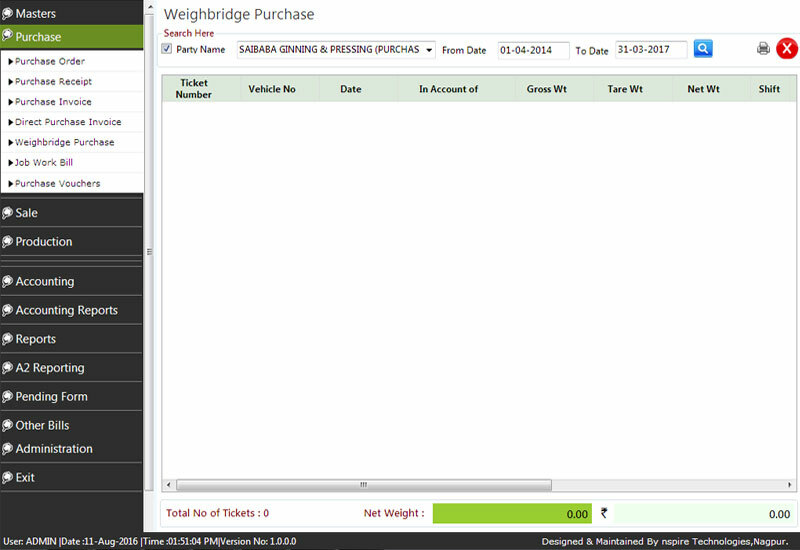 The first step start from Sauda booking in this case user can book sauda means contract of sale with the party, made a loading slip when product get loaded on vehicle then challan, Invoice and finally return against that hallan. In this module also we have provided edit facility in all step so that there is no need to worry while making entry because user can easily rollback his wrong entry.